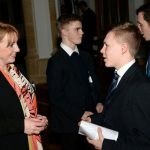 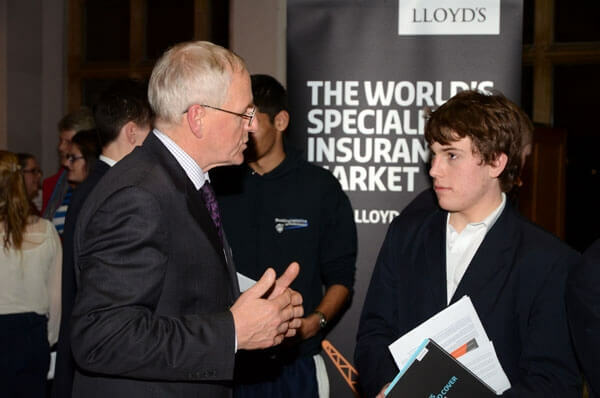 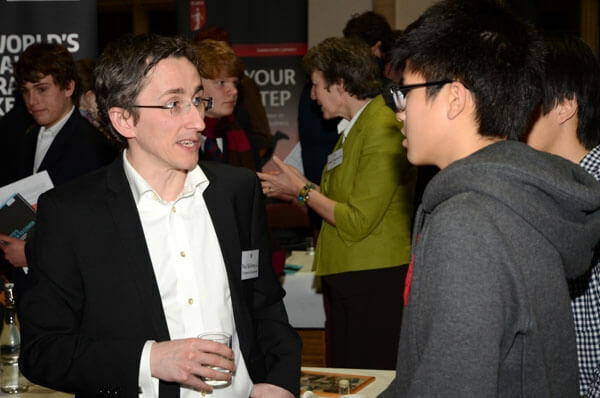 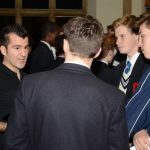 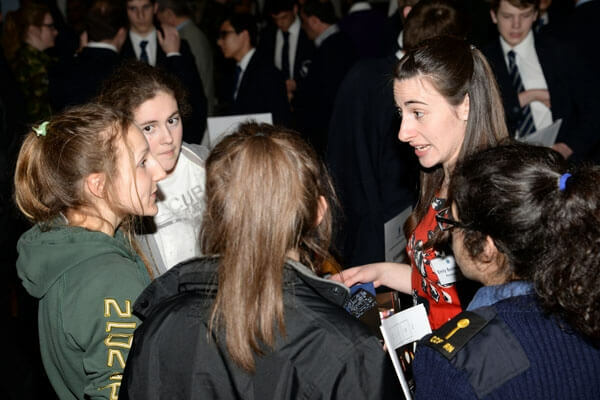 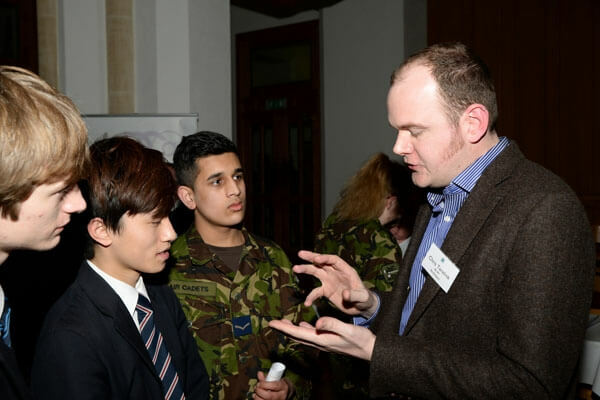 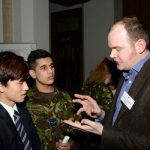 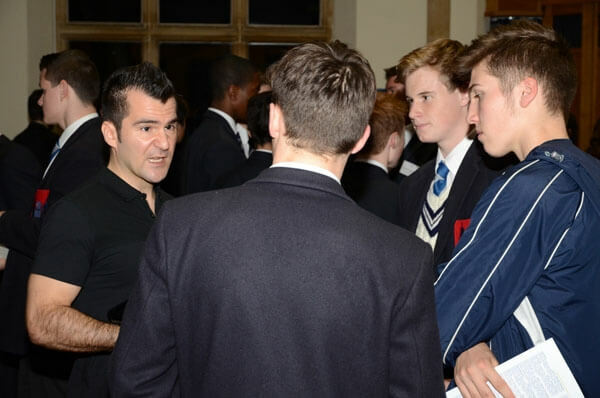 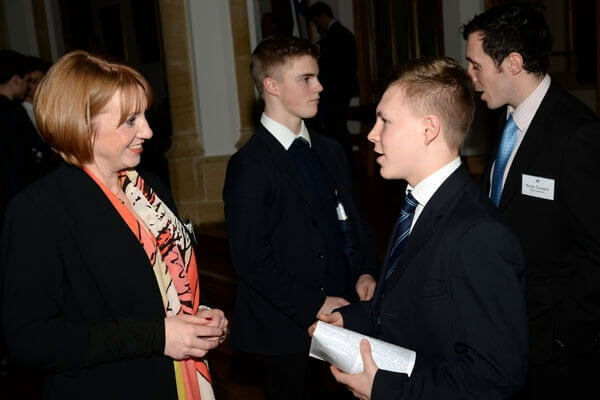 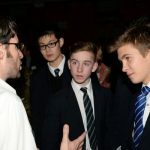 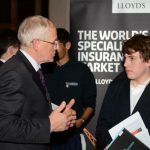 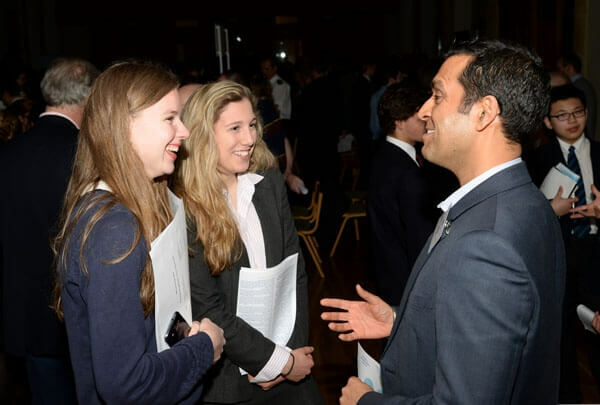 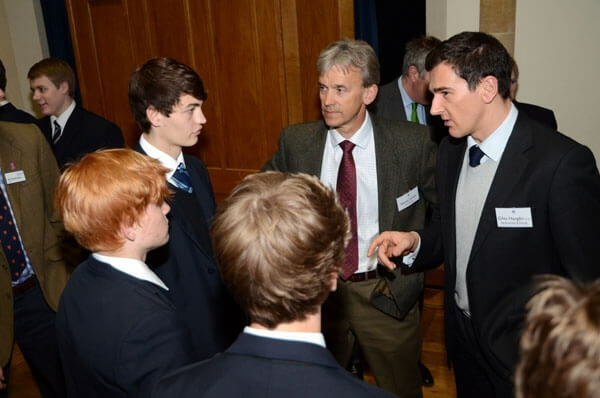 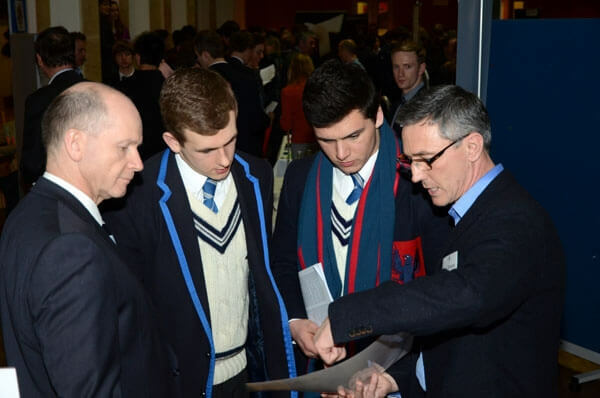 The annual OB Careers Fair is a fantastic event that has been running for a number of years, with over seventy OBs, current and past parents and Friends coming back to Bedford School in early March to offer their help and guidance. 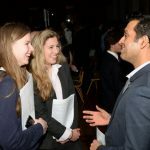 Our passionate career representatives give up their time to talk very informally and openly about the recruitment process, day to day workload, salaries, opportunities and more. 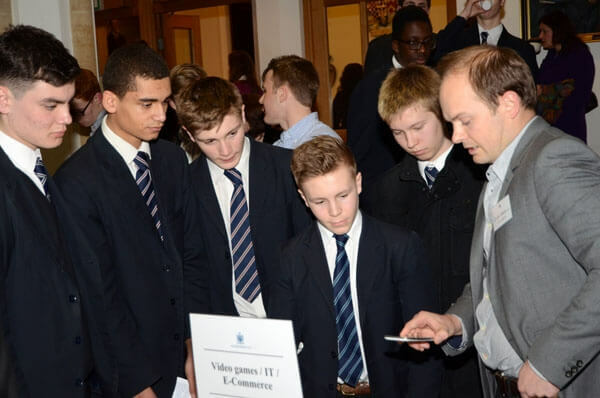 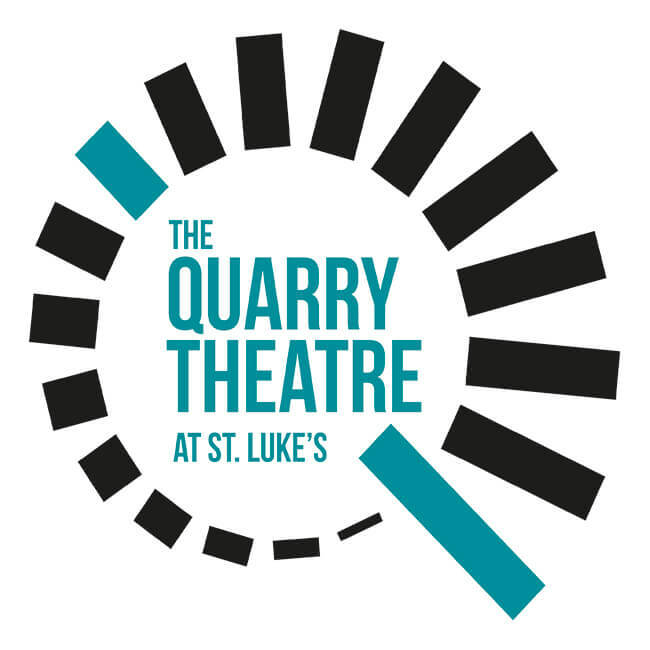 Students attend from Bedford School and Bedford Girls’ School, and get invaluable information and ideas on a diverse range of careers, from medicine and law to choreography and video game design. 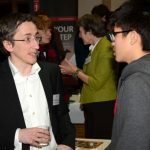 If you are interested in offering your time to be a career representative – whatever your career! 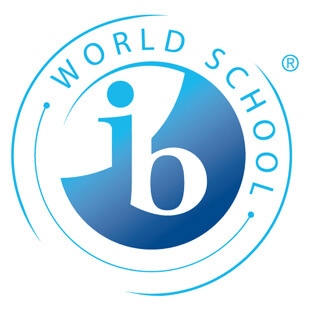 – please fill in the form below. 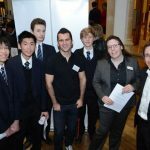 (Please fill in this longer form if you are willing to offer Careers Support in other ways too, such as mentoring students or answering email queries). 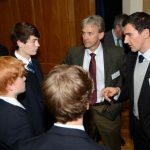 The next OB Careers Fair will take place on a weekday evening in early March 2018 (exact date tbc). 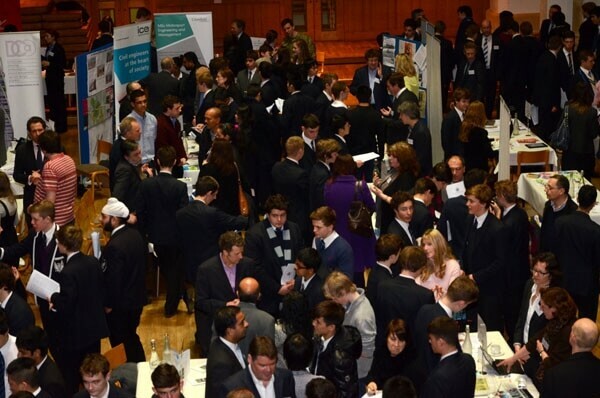 Can you help us at the next OB Careers Fair? 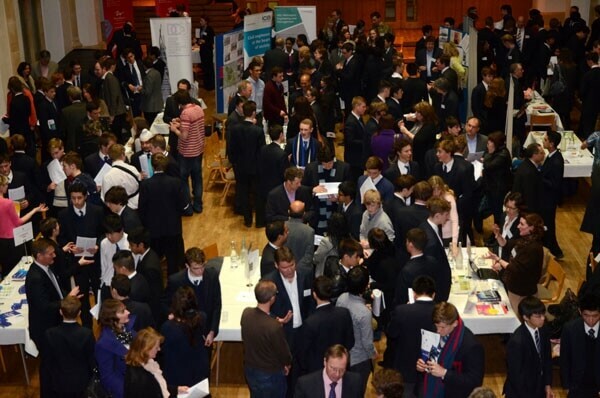 Next year’s Careers Fair will be held in March. 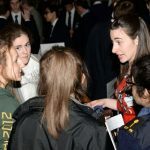 Please fill in this form if you would like to be a career representative. 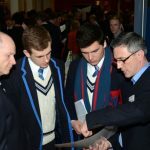 Relationship to school (OB and years / Past Parent etc.